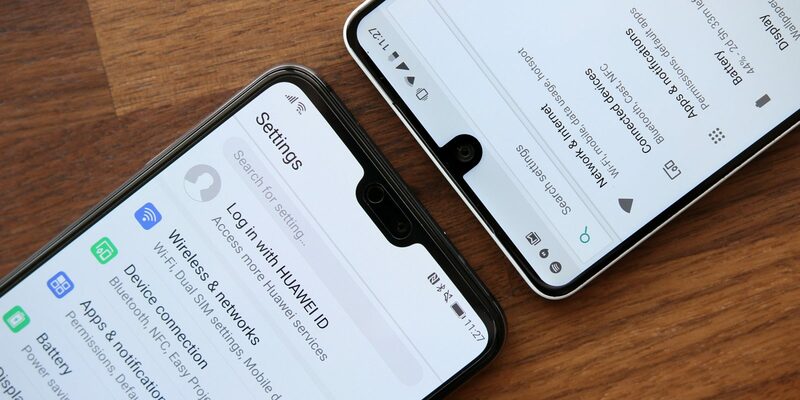 These two don't necessarily use a 'notch', but putting a front camera only (unlike the iPhone X which puts things like earpiece, camera and a whole lot of sensors into the notch area). Their designs are viewed as simpler and a bit more aesthetically good-looking because there aren't any long pieces of notch. 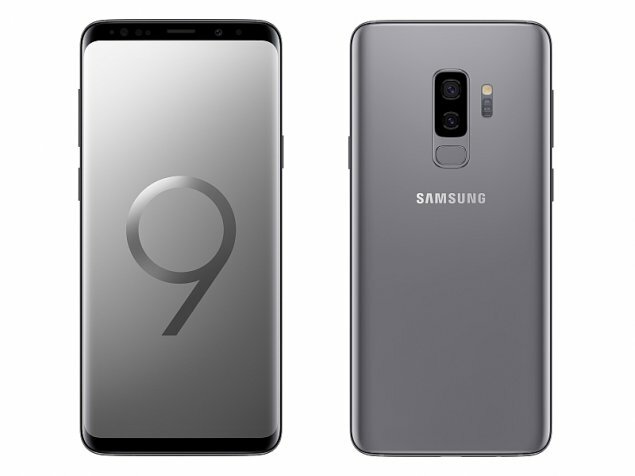 But note that both phones have a chin (bottom bezels), which the one on the S2 is quite huge in order to accommodate the fingerprint sensor. 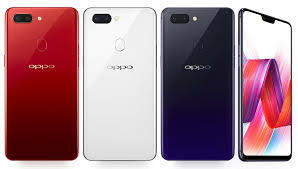 Apple is the first large-scale world manufacturer to make the notch design in 2017 and influence a whole bunch of Android factories to follow in 2018 (hi Oppo Vivo ... ). 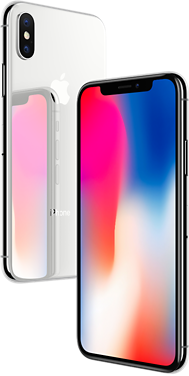 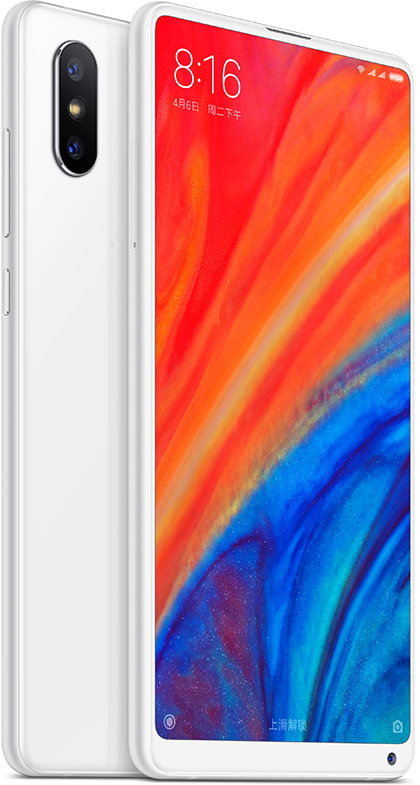 To be honest, Apple's design is still the best because the whole front panel only consists of the notch, WITHOUT THE CHIN. 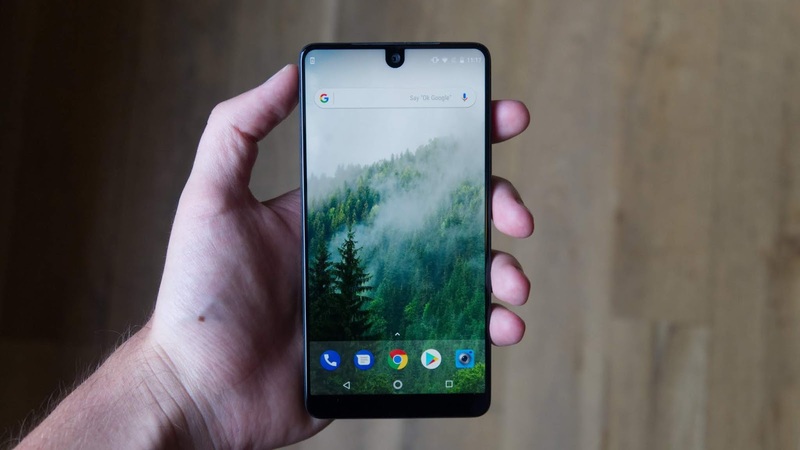 The CEO of Oneplus revealed the truth behind this no-chin construction in an interview some months ago. 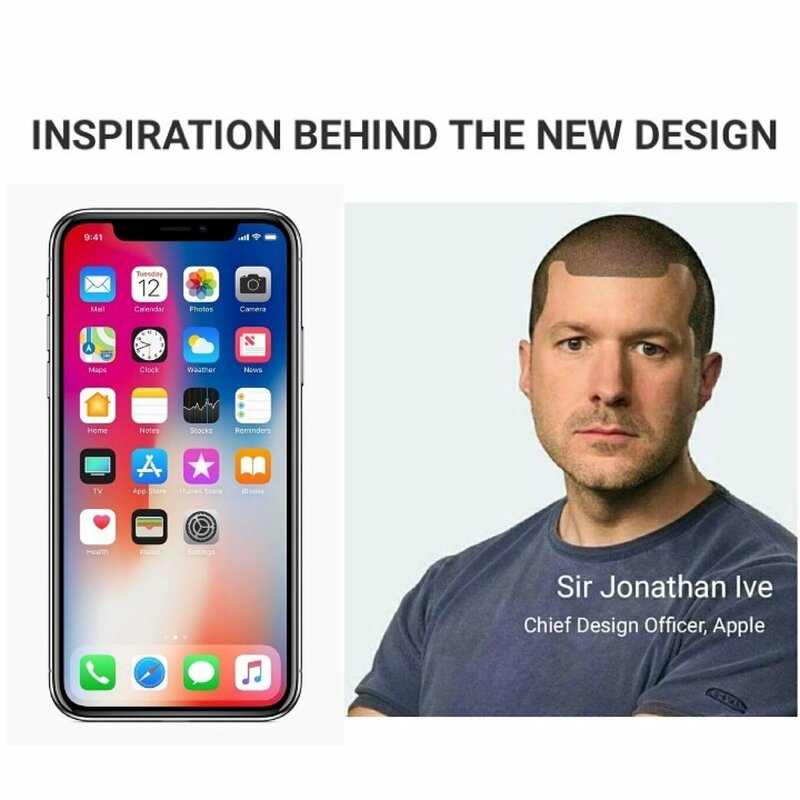 And undeniably the no-chin is the best compensation for having a notch. 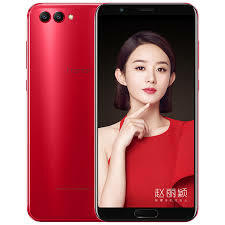 Huawei seems to be having good use of the chin to be a fingerprint reader and multi use button while having the notch, retaining the solution of having high screen to body ratio TOGETHER with front fingerprint reader. 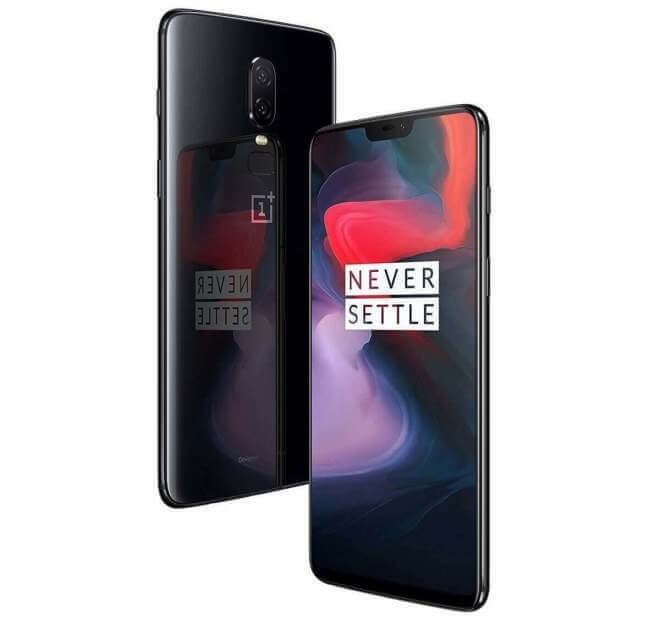 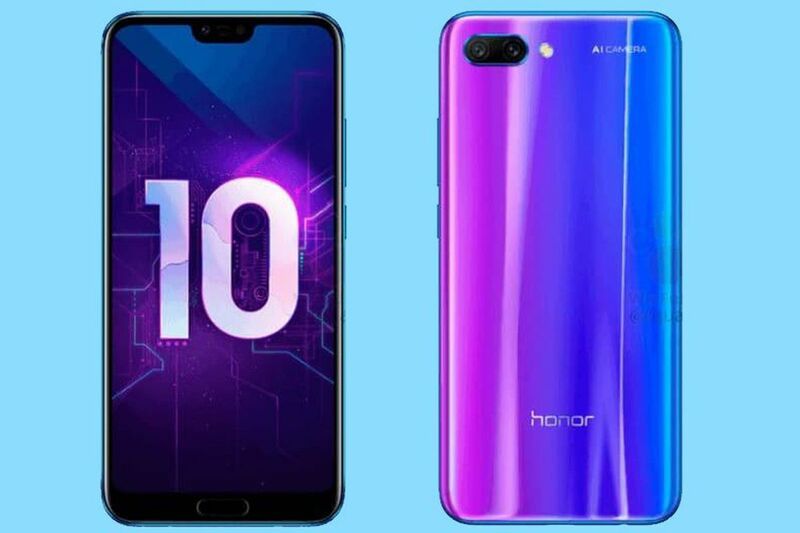 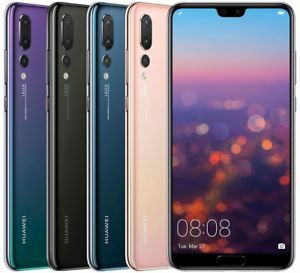 Examples include P20, P20 Pro, Honor V10, 10. 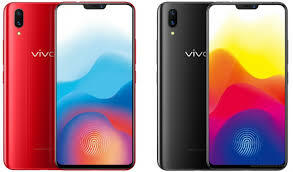 These BBK subsidiaries adopt similar design languages, with the notch as their major selling point (is it even a good selling point -_-). 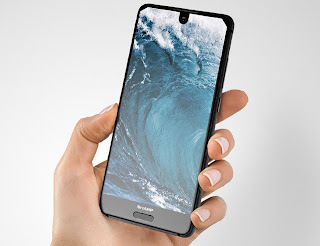 But they make good use of the notch by adding shortcut apps and functions which is similar to the 'secondary screen' idea of LG some years ago. There are still a bunch of manufacturers like Asus and LG and less famous producers who instantly follow the notch trend after Apple 'takes this courage' to apply this controversial design idea (just as controversial as the removal of 3.5mm earphone jack LOL). There's no way of going back to the 'conservative' notch-less design again, but in the future it is highly possible that no notch will be present at all. 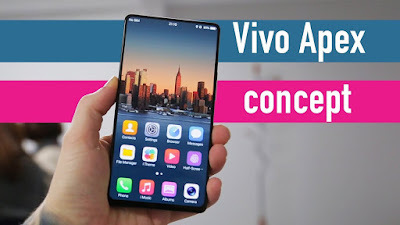 Producers like Vivo have been eagerly showing off REAL bezeless concept phones which successfully hide all the earpieces, front camera and sensors. 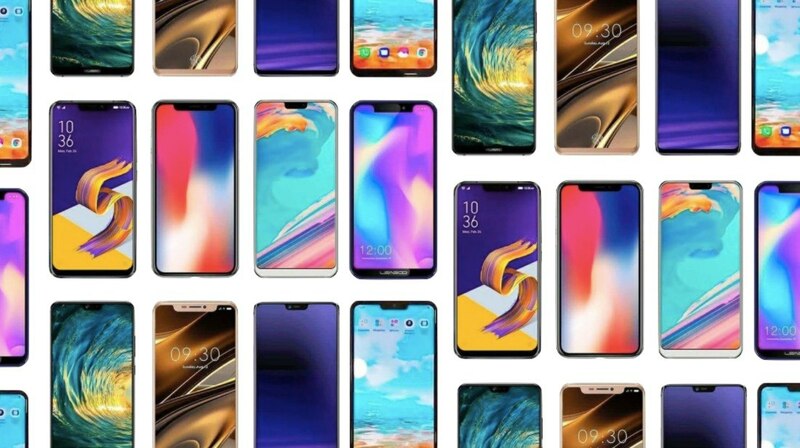 Looking forward to this future!!! !